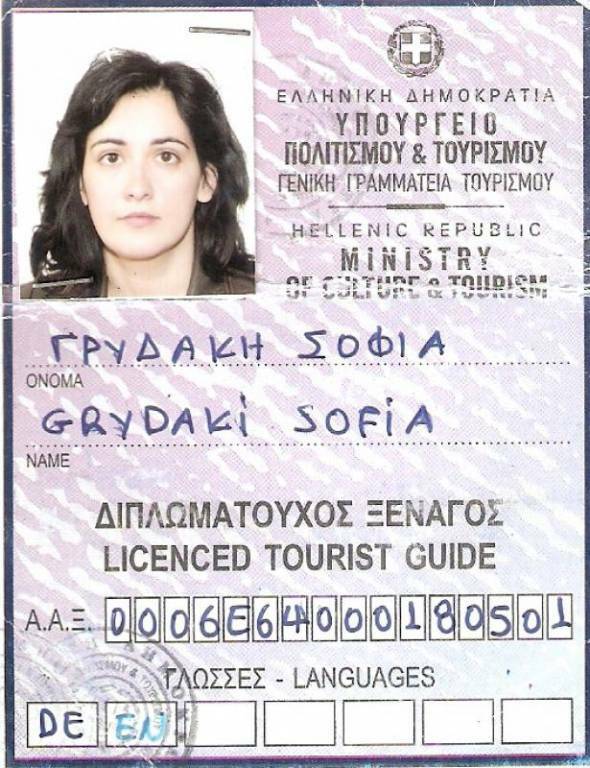 My name is Sophia Gridaki. 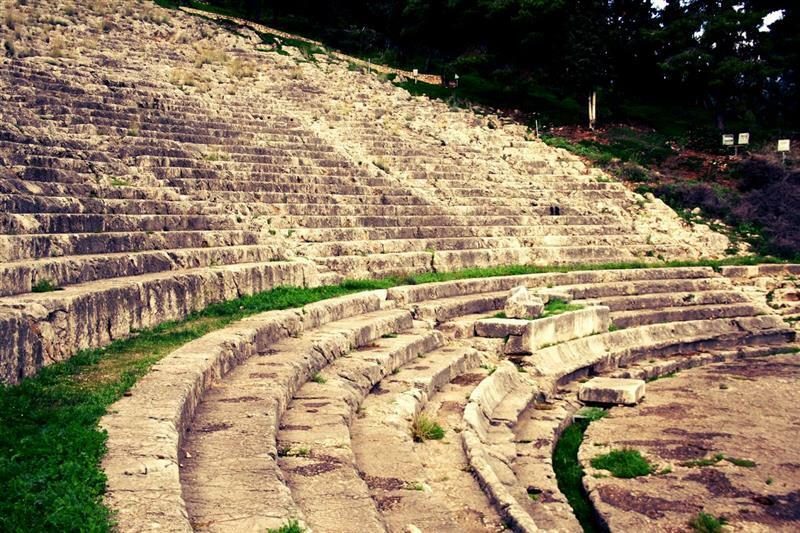 After my graduation in Archaeology and Art History in the University of Athens and having worked for 6 years as an archaeologist, I studied in the National Tourist Guides’ School of Athens, where I got the opportunity to travel around Greece, visit all the beautiful and interesting sites of Greece and learn everything about, Greek History and Civilization. 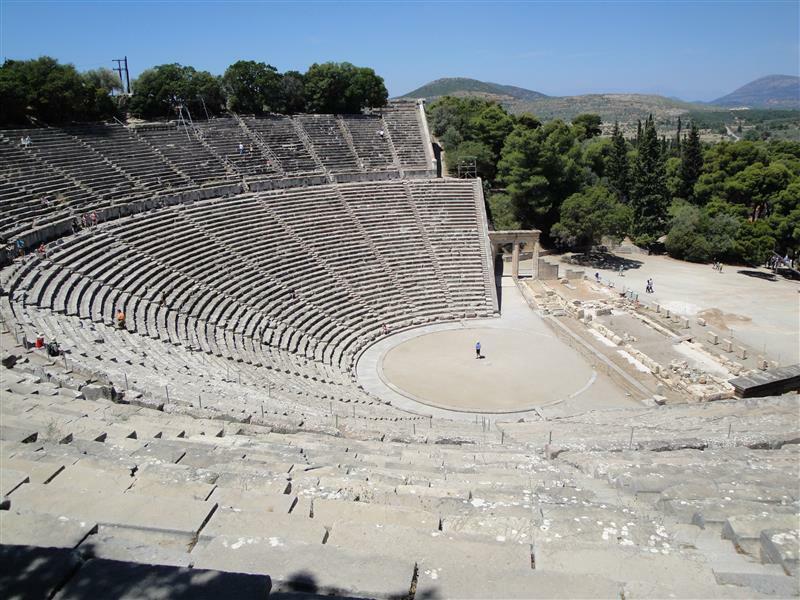 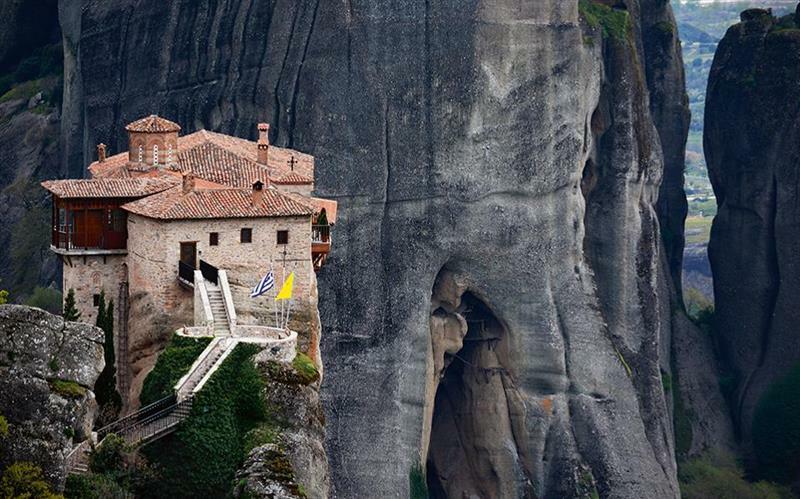 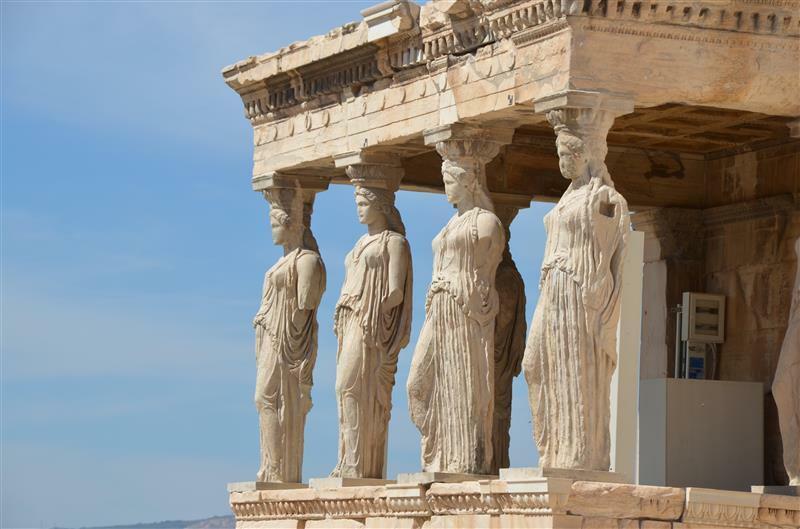 As a licensed tourist guide I can share with the visitors of Greece my passion for history and exploration, as well as communicate with people from all over the world. 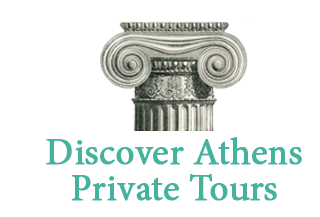 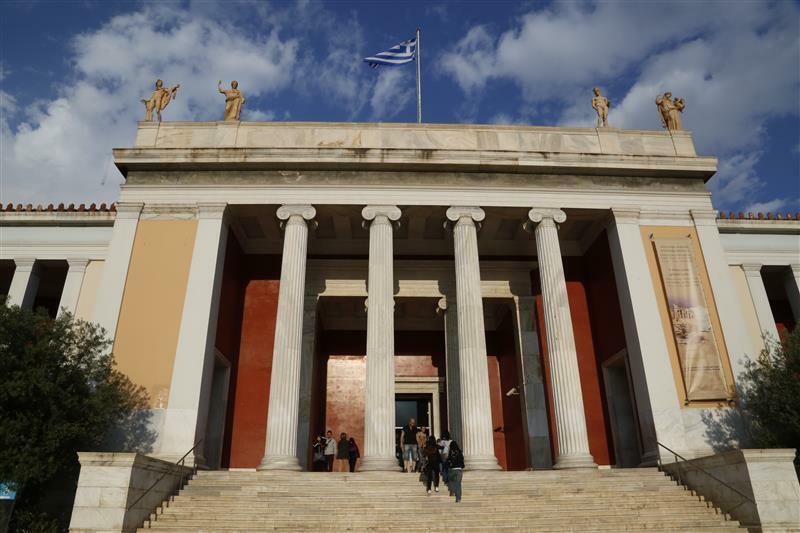 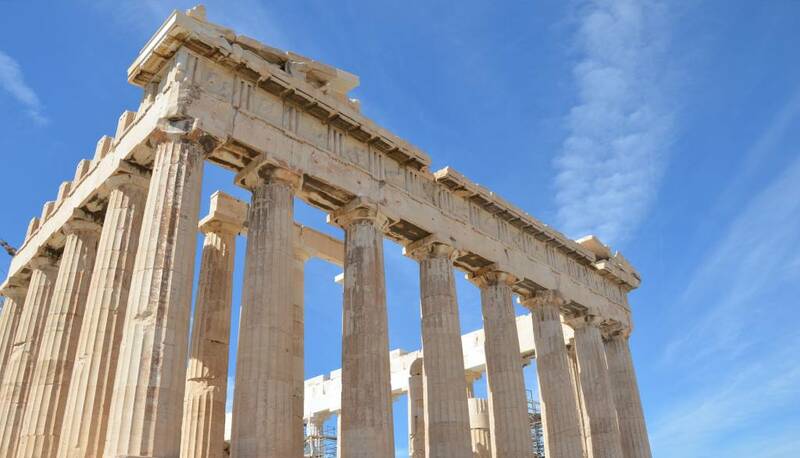 I live in Athens and I know every single place of this vivid and extremely interesting city, which I am eager to show you, with enthusiasm and humor, in Greek, English or German. 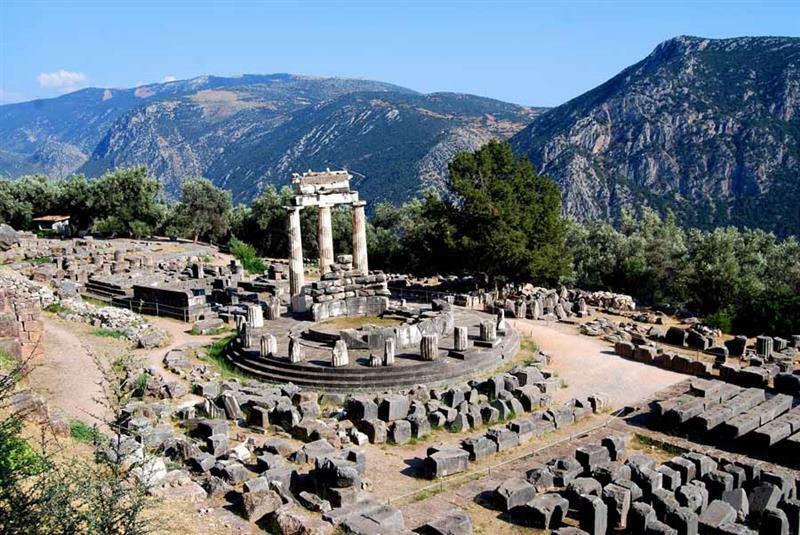 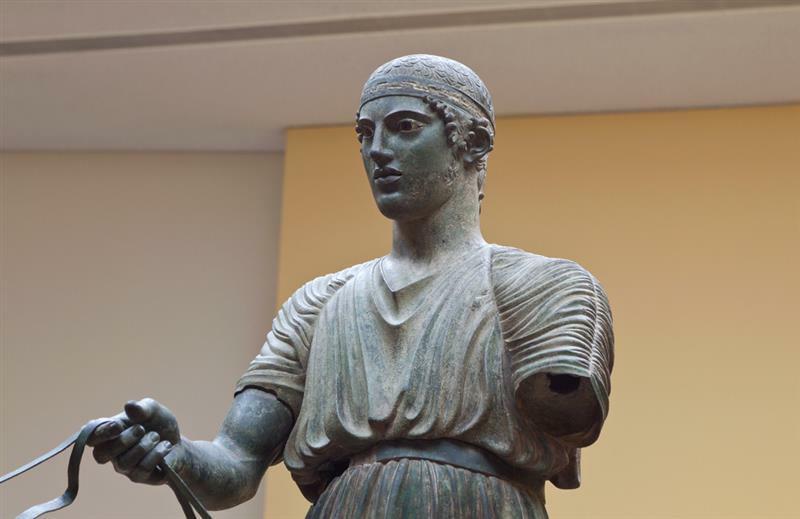 Delphi, “The navel of the Earth”, was the seat of the most trustworthy oracle of the ancient Greek world, a very important crossroads, consulted by thousands of pilgrims throughout antiquity from all over the Greek world and beyond! 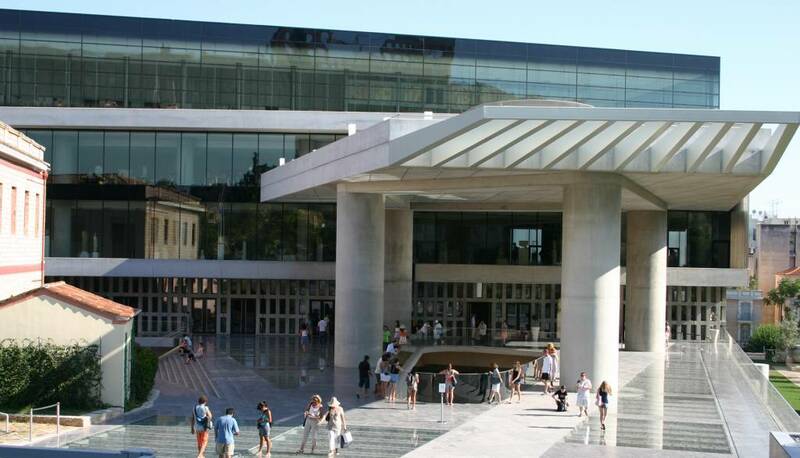 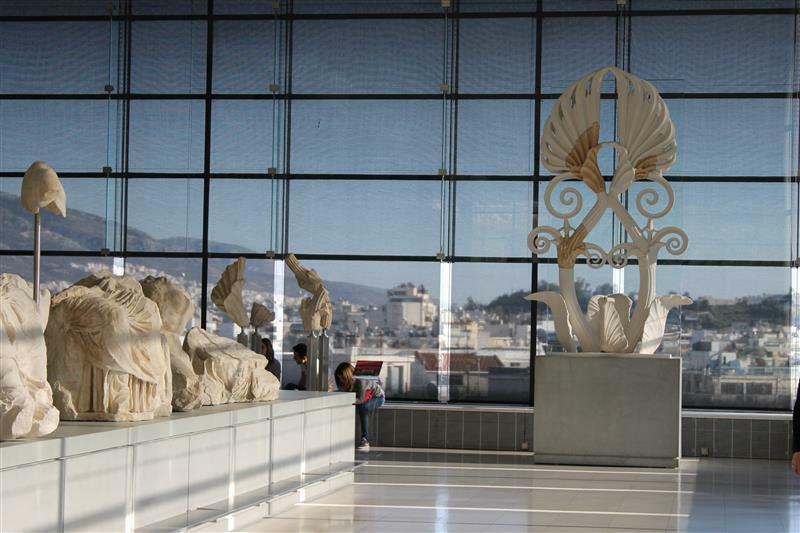 The tour starts on the pedestrian street in front of the New Acropolis Museum, in order to visit first the unique museum that houses the findings and the sculptures of the Acropolis. 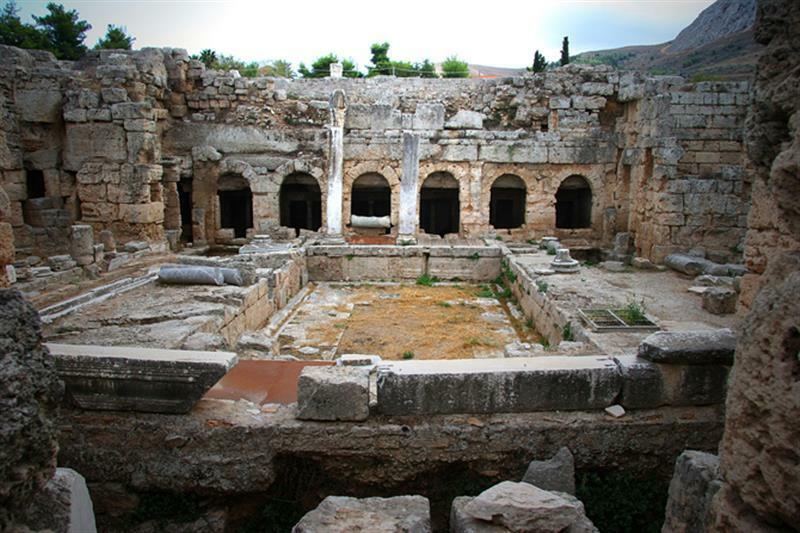 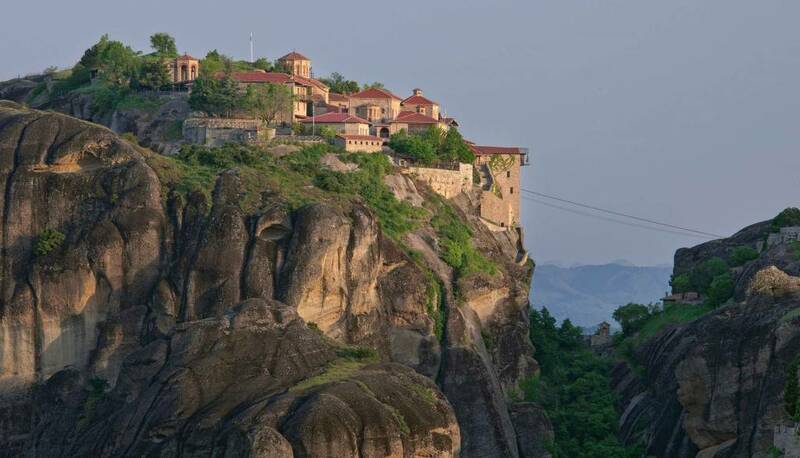 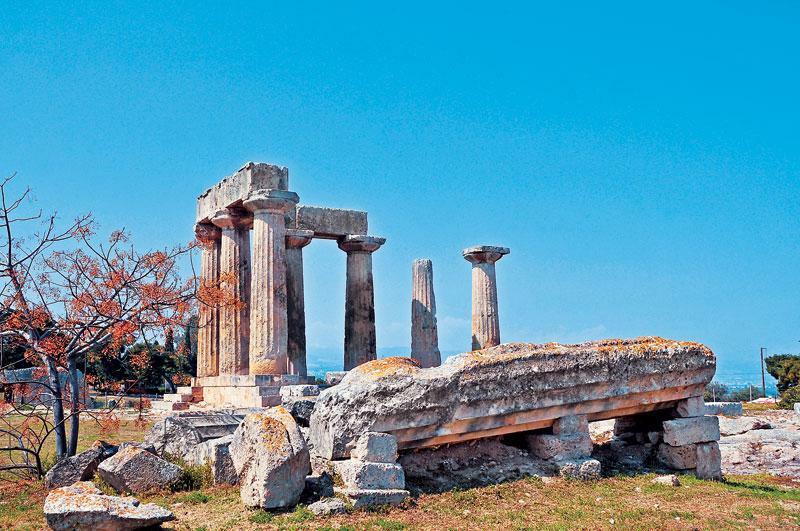 Visit the ruins of the most cosmopolitan city throughout antiquity, a city that became a synonym of luxury and wealth, a place also visited by Apostle Paul during his missionary journeys.